Turn-key Lakes Stunner! This home is immaculate with eye-catching upgrades throughout. Stunning hardwood floors in downstairs common areas with upgraded baseboards. Crown moulding throughout the common areas. Beautiful neutral palette throughout the home. Simple elegance in the backyard design with stamped concrete patio, children's play house and grass area for play! Master suite featured downstairs with three well appointed bedrooms upstairs, two full baths and a spacious loft! 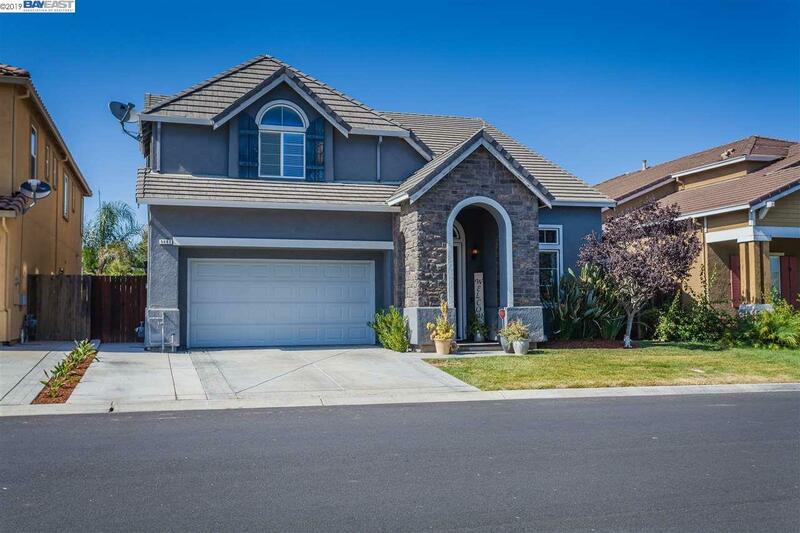 This beautiful, spacious home is located in sought after "Lakes" community in Discovery Bay. The Lakes is a gated community that boasts beautiful lakeside views, walking trails, playgrounds, tennis courts, baseball diamond and so much more!